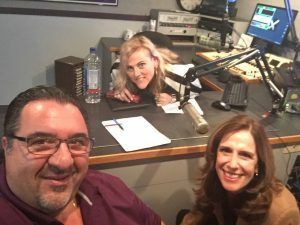 Radio host talks manufacturing month, workforce with CCAT | Connecticut Center for Advanced Technology, Inc.
With events starting next week, Nancy Barrow of WZMX (93.7 FM) spoke to CCAT’s Lynn Raicik and Silvio Albino about Connecticut Dream It. Do It. Manufacturing Month and workplace development initiatives. Listen to the full interview here.